Campton Gallery, west Bradway, New York, USA. Het Cleyne Huys Gallery, The Hague, Holland. 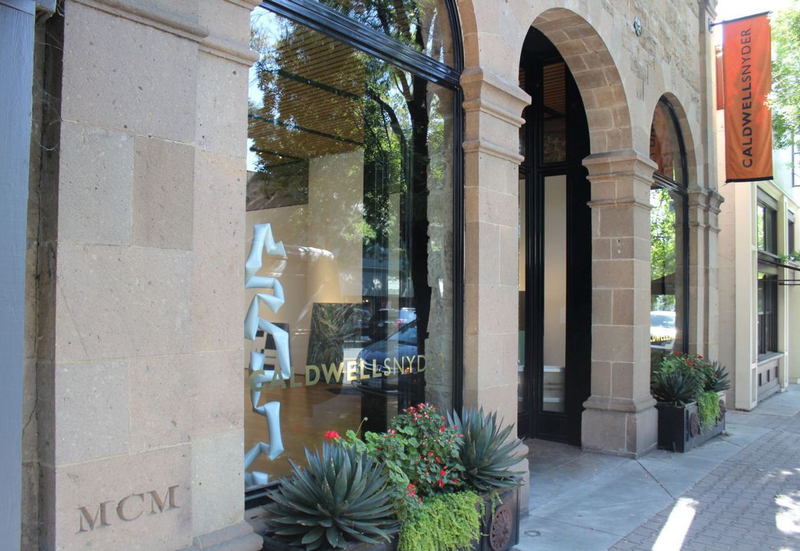 Caldwell Snyder Gallery, St. Helena, CA. KunstkellerBern, Bern, Germany. Campton Gallery, New York, NY. 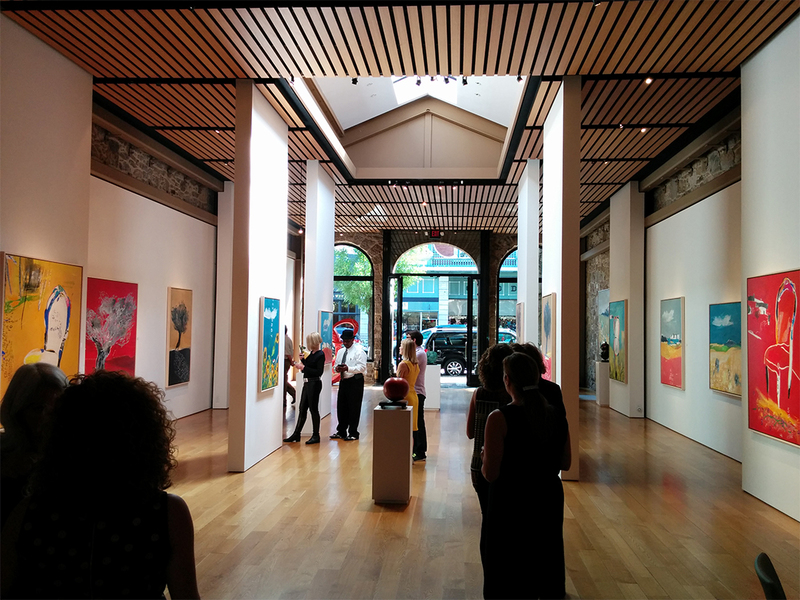 Caldwell Snyder Gallery, San Francisco, CA. 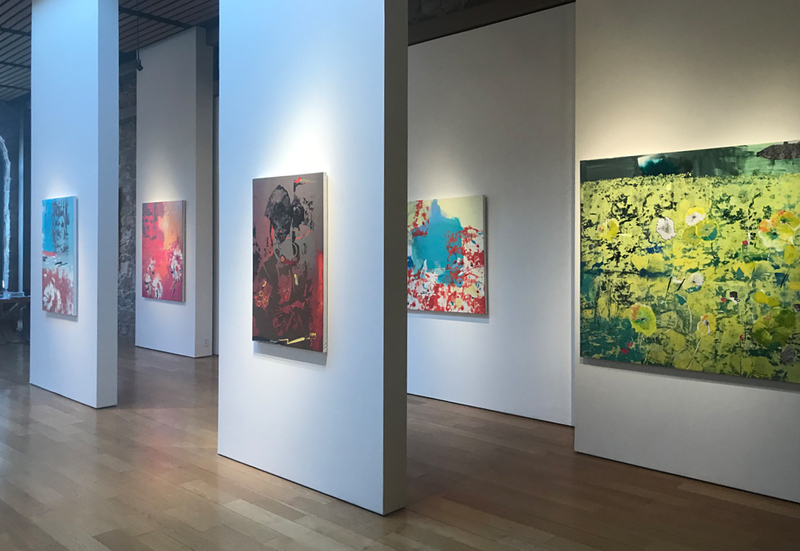 Caldwell Snyder Gallery, St. Helena, CA. Campton Gallery, New York, USA. Caldwell Snyder Gallery. New York, USA. 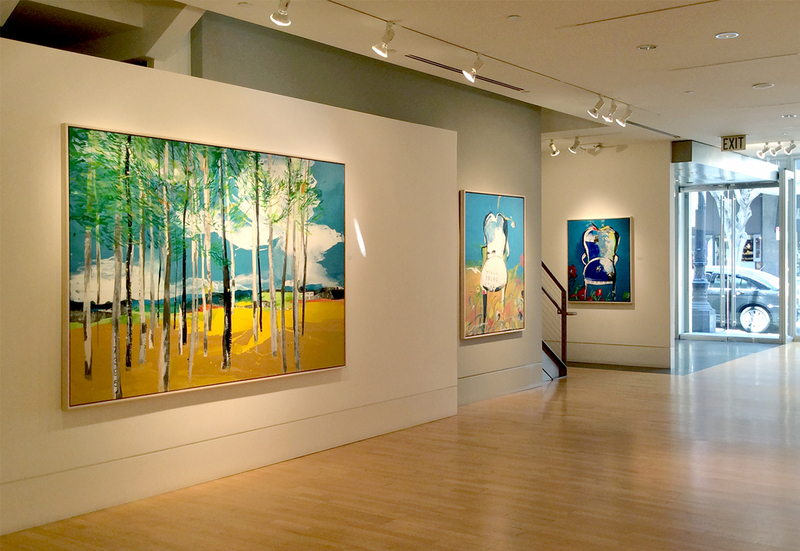 Maximiliam Gallery, Aspen, Colorado, USA. 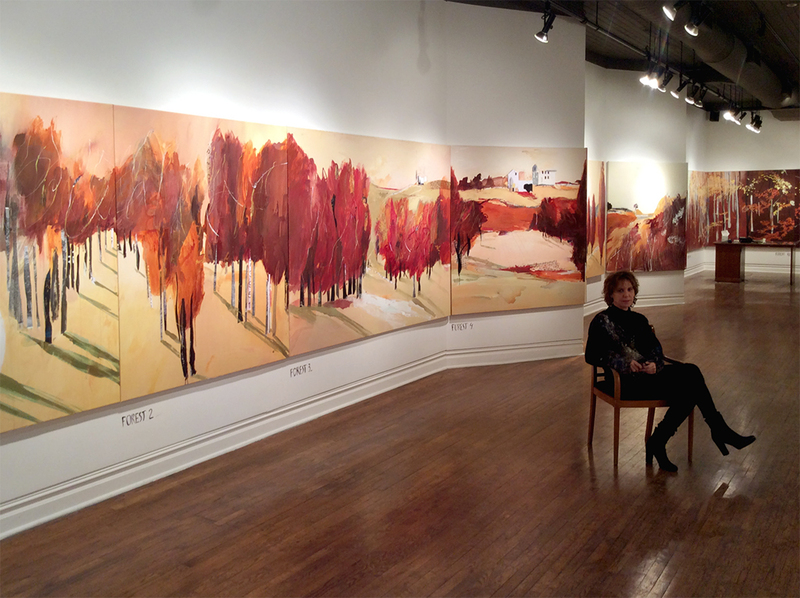 Punt de Vista, book signing exhibition, Caldwell Snyder Gallery, NY. Gallery Newbury Fine Arts, Boston, USA. Gallery M, Denver, Colorado, USA. 1997 Kunstkeller Gallery, Bern, Switzerland. Caldwell Snyder Gallery. San Francisco, USA. Individual & Collective Exhibitions at La Galeria Verena Hofer, Barcelona, Spain. Fundació Fontana d’ Or, Girona, Spain. Museum St. Petersburg, Moscow, Russia. Galeria Dos Sibaris, Nishinomiya, Japan. Galeria Francesc Collell, Figueres, Spain. Museum of Modern Art, Granollers, Spain. Galeria Charles Lozano. Cadaqués, Spain. 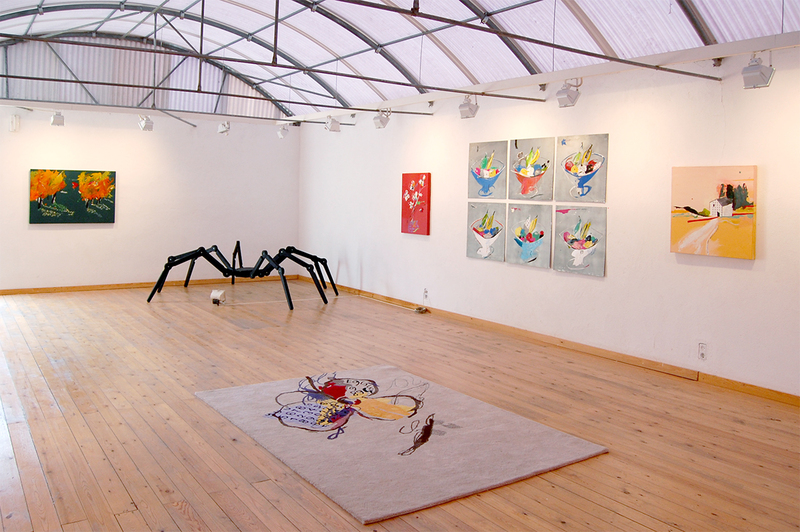 Brutus Gallery, Osaka, Japan. Sala Parés, Barcelona, Spain. Galeria la Sirena, Cadaqués, Spain. Los Angeles Art Show, CA. San Francisco Art Expo, San Francisco, CA. Trienal internacional de Obra Gráfica, Basel, Switzerland. Grafic Art Fair, New York, New York, USA. Art Hong Kong, Hong Kong, China. Created serigraphy for annual meeting of Foment de les Arts. Decoratives (FAD), the largest design association in Spain, Barcelona, Spain. Completed a mural “Tasses” for “La Illa” shopping centre, Barcelona. for Hospital del Mar. Barcelona. for the Frances Institute of Barcelona, Barcelona. Campaign against the AIDS virus. Palau Robert. Barcelona.